The Savusavu Tourism Association is working hard to market the Hidden Paradise. Although it’s a small destination, the Association believes, Savusavu has a lot to offer tourists. 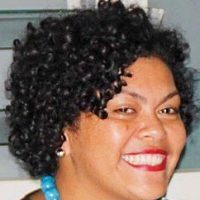 Association Chair Delia Rothnie-Jones says while Tourism Fiji is marketing for tourists to come to Fiji, they are trying to market Savusavu as a destination for these tourists. Rothnie-Jones says the Association is working with Tourism Fiji and the Ministry of Trade and Tourism in this regard. 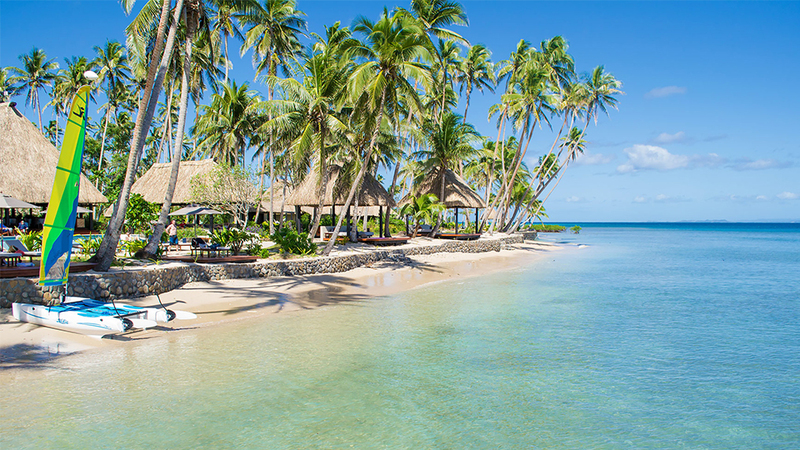 While Savusavu gets only about three percent of the total visitor arrivals to Fiji, visitors stay an average of 19 nights, this is double the national average. Tourists to Savusavu come from as far as the United Kingdom, USA, Australia and Continental Europe.